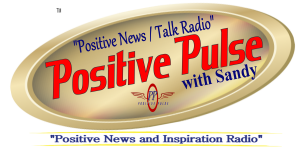 PositivePulse-FM is a news magazine style podcast station dedicated to highlighting positive happenings in entertainment, business and everyday life. We aim to bring you positive news. 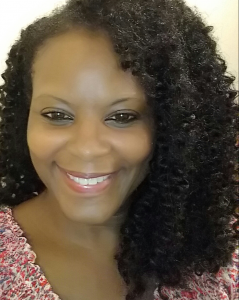 inspiring stories, and helpful information to motivate, inspire and uplift your spirit. Featuring one-on-one talks with celebrities and everyday heroes. Don’t miss a beat of Good News and Original Content as well as Vibrant Conversations with people you should know.